Taking in the smooth silky feeling and textures of 90’s Slow Jams and R&B music videos, ‘Stay Home’ converts these into submerse’s unique style of beats. Aiming to work as the soundtrack to urban scenes of life, whether you’re roaming the city streets at night or by just staying home and capturing these moments from a window. ‘Stay Home’ also ventures into footwork rhythms on a few occasions. 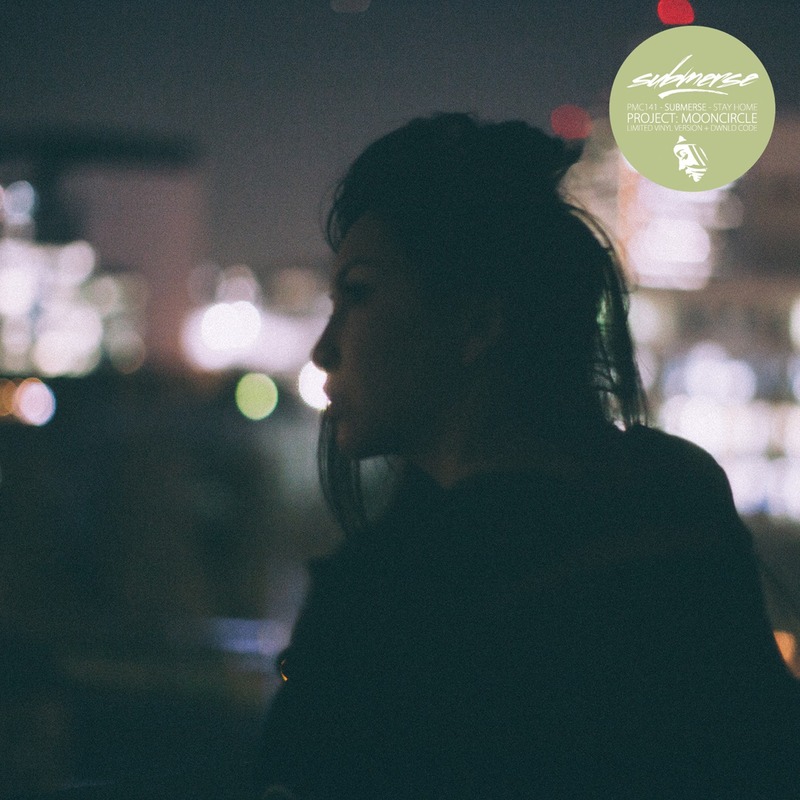 The cover-photo is shot from submerse’s apartment just after sundown. While his first EP’s and his recently released debut album ‘Slow Waves’ dealt with nostalgia and exploring the city life of Tokyo, submerse has finally found a place to stay and call home. ‘Stay Home’ comes out worldwide on limited vinyl, including download code as well as a limited edition CD including a bonus track via flau records in Japan on the 26th of May, 2015. Original photography by Repeat Pattern. Model: Malaya Velasquez Saldaña. Layout by Gordon Gieseking. A&R: Gordon Gieseking and Malte Tarnow. Mastering by Sven Friederichs. Stay Home is little more than what we’ve seen before! It’s the depth of sound that was previously lacking in Orme’s shinier dance floor concoctions. It’s nice to hear this mixologist procuring a smoother, more mature blend of electronic music. 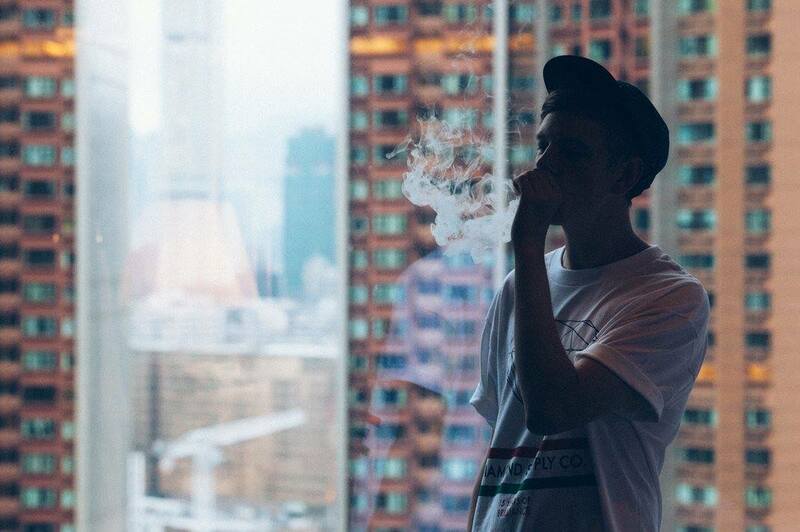 Always great to hear more from Submerse. Trip’ immediately had my undivided attention. One of his most exciting and personal releases in my opinion. This album is beautiful. Such a good fusion of hip hop, soulful slow jams and footwork. Vibes. Rob Orme makes the type of beats that make you feel like you’re in a bubble.